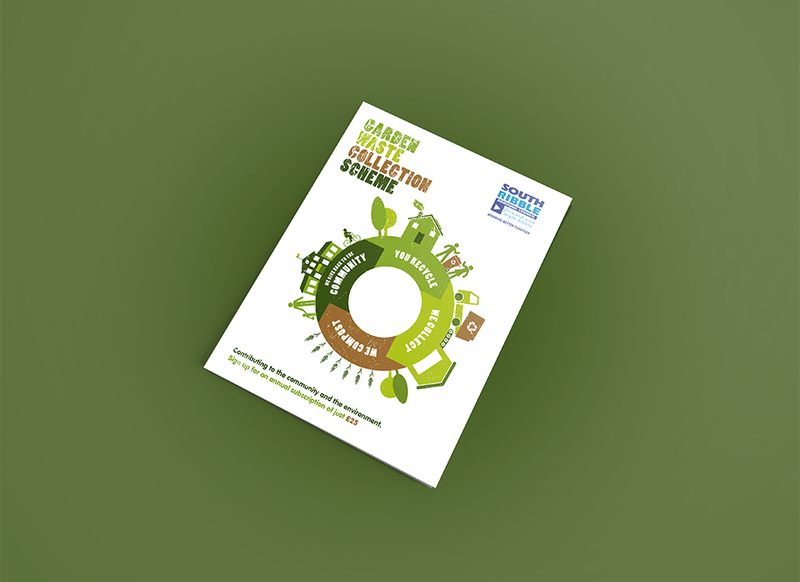 South Ribble Borough Council required a marketing package to be created to help explain to residents, the reasons why there are going to be changes taking place in the collection of garden waste in the South Ribble area. The logo needed to reflect the fact that the waste was going to be re-cycled. They wanted it to be clear, precise and instantly recognisable. After we presented the council with a range of options they decided on the most suitable logo. A clear, crisp corporate identity for the campaign was created, reflecting the fact that the garden waste was going to be recycled. They wanted it to be clear, precise and instantly recognisable. After we presented the council with a range of options they decided on the most suitable logo to take the campaign forward. 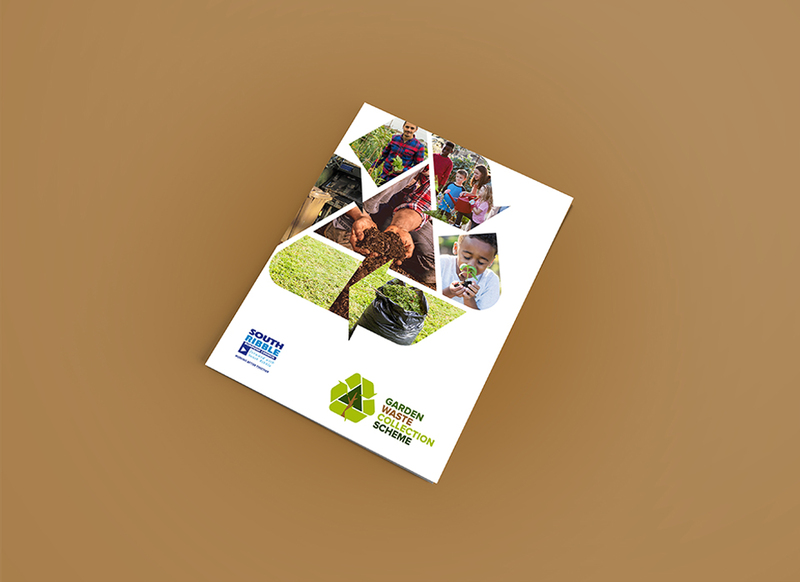 We took the brand through different mediums such as labels for the bins, posters and flyers to explain why the scheme was coming into action, including waste collection timetables that were designed as part of this package. South Ribble Borough Council were delighted with the outcome of the projects look and feel and we are currently underway with more projects to support our local council, which we are proud to be part of.